If the thought of that scares you, consider QuickBooks Self-Employed. It allows you to connect to your bank account and categorize your business and personal expenses as they hit your bank. You can also capture copies of your receipts. 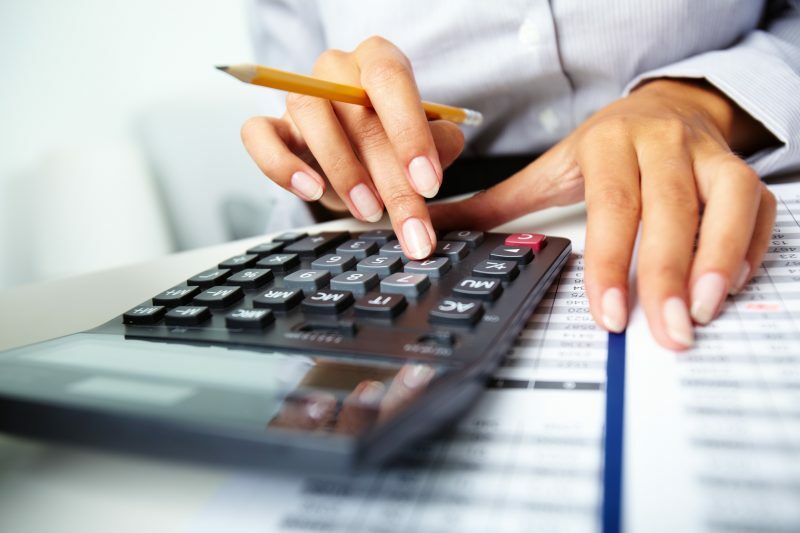 It is critical to set aside at least 25% of your net income for personal income taxes. If you are a startup, then consider setting up a separate savings account to avoid the temptation of spending the IRS’s money. You can transfer quarterly your estimated tax bill online through www.EFTPS.gov. Separate your personal finances from your business finances. This will enable you to have a better handle on cash flow throughout the year, and you will be less likely to dip into your personal savings to cover gaps in business revenue and vice versa. Separating your business expenditures and revenue will save you so much time and make tax season a lot less stressful. There are only about 10 line items most companies need to track for the IRS. Start with the end in mind, so pull out the tax form that applies to your business, choose the categories that apply to you and lump expenses in those buckets as the year goes. Make sure your accountant provides you with a monthly process that officially closes the books with a full reconciliation, etc. This will help ensure that you don’t wake up with a huge surprise on April 15th. Record all revenue sources on the calendar month to month. By the end of the year, you will essentially have a monthly breakdown of your revenue. Expense tracking is also simple if you use a single credit card. Managing payments across vendors and customers is both a headache and mission critical. However, many small business processes are still offline: manual and time-consuming to manage. Digitizing payables and receivables will eliminate costly and antiquated check payments, reduce time and provide greater insight into the business. Your business’ financial health should be broken down into five parts: bookkeeping effort, payroll compliance, tax planning, insurance and financial planning. The providers of these services should be separate companies, and the total cost of servicing all sections should be about 2% of the business’ gross income. You don’t have to consult with the experts at the Forbes Finance Council to keep your finances in order. Just contact the experts at PCS Debt Relief. We believe each client’s debt situation is unique. By providing numerous debt management options under one roof, our clients have the opportunity to explore and understand all the possible debt relief solutions available. We will go over all the debt relief options that could be used for your personal financial situation and help you understand how each option can help you get out of debt. For more info, please call us at (636) 209-4481, toll free at (888) 727-4505 or send us an email at info@pcsdebtrelief.com.